Shaz by the Sea: A and B....so it begins! 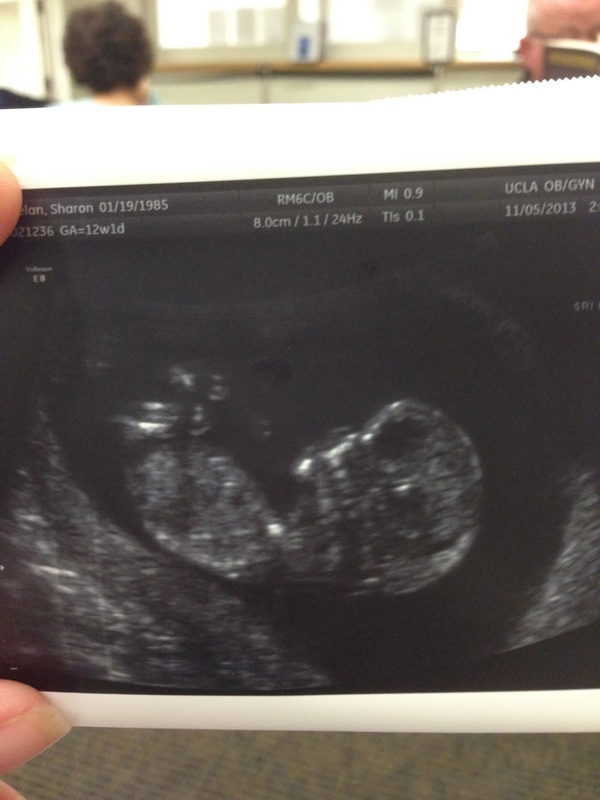 During the first week of September, Jim and I happily found out we are expecting. We had several important agenda items booked in early fall (i.e. visitors; trips to both El Salvador and Boston; Jim's classes, homework, job hunting and the bar). Needless to say, the first month was overwhelming, but happy and exciting nonetheless. 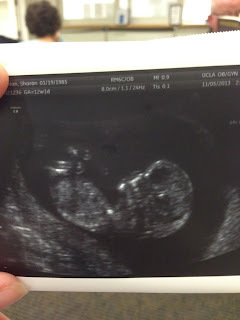 Turns out, my three home-pregnancy tests did in fact work properly and I am indeed pregnant. And surprise, we are expecting TWINS!! Yup, you heard me. Twins. We have nicknamed them A and B...because that's what our doctor calls them. 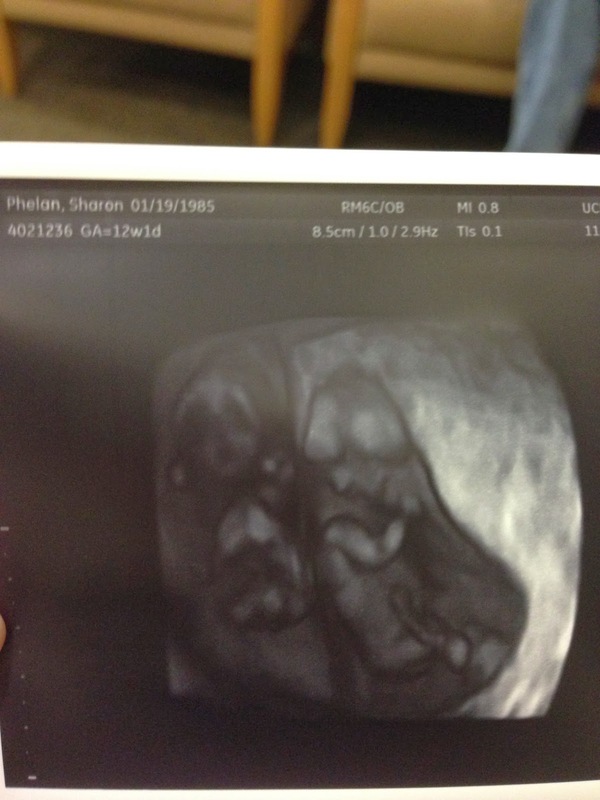 We have no idea the gender of A and B or if they are identical or fraternal. We do know they are growing right on track, surprisingly since all I do is throw up, but we are rolling with it one day at a time. And I now have some Zofran to help me keep some food down for A and B. Here's a creepy 3D picture of them together. Want to hear how the doctors told me?? Sure! Well, I found out this incredible news (by myself) during my 3 hour appt during the ultrasound...I really underestimated the intensity of the first doctor appt. My bad. They were roaming about on the screen and they blurt out, "so you know there are two, right?!" My response was "ummmm...two arms? two legs? Great! That's a good sign." No...two embroyos, two sacs, two BABIES. I almost died. Then I heard both heartbeats. It was so surreal. Here's a video of A fluttering about. So happy for you and Jimmy! !